I've highlighted the work of Jaime Keenan before. 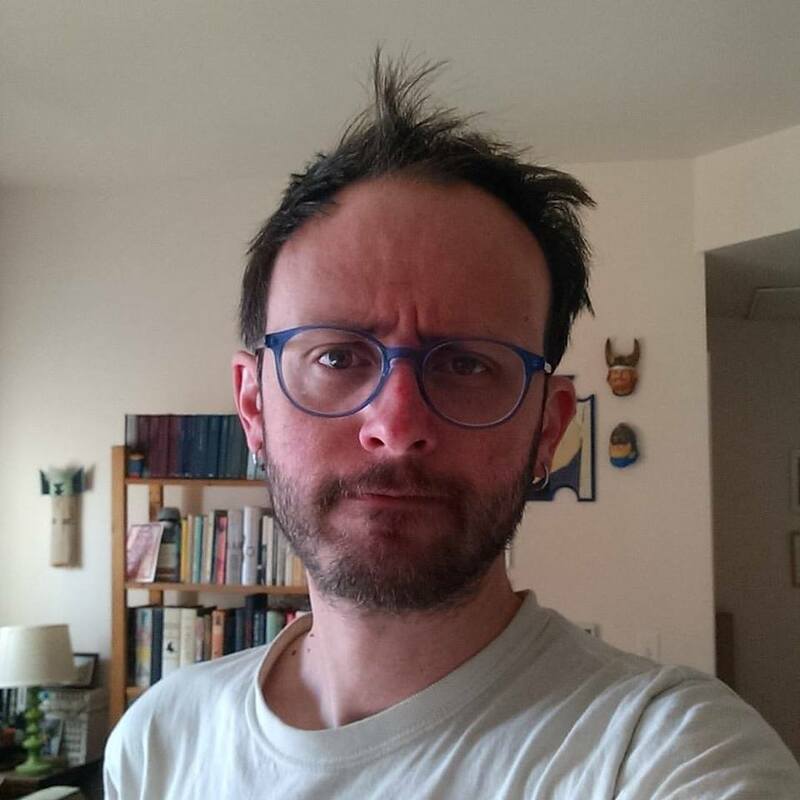 That time I was discussing an example of his work that I felt fell flat. He is a great designer and this, I hope, highlights that. If the cover looks familiar it is because it should. Over the years of public education you were perhaps taken into various rooms and given tests. One where you put headphones on and were asked to raise your hand when you heard a tone, one for scolio, and the one depicted on this cover. The Ishihara Color Test. The image on the cover is plate number 9. It shows a 74. 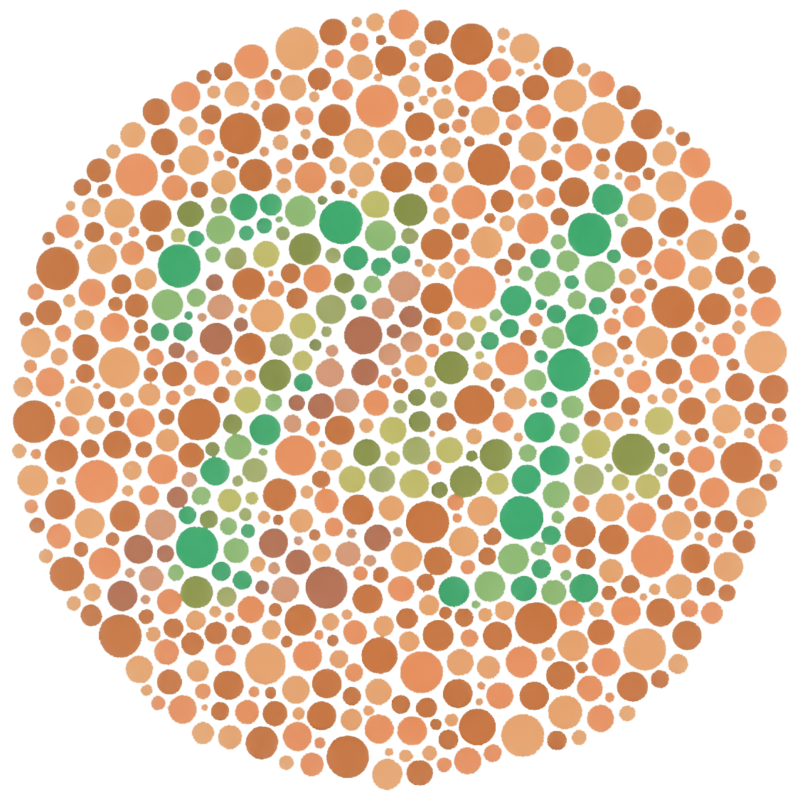 If you are partially color blind you may see a 21. If you are full color blind you will see nothing. The Ishihara test was invented by Japanese ophthalmologist Shinobu Ishihara in 1917. The test was initially used by the Japanese military to test recruits. The first charts were hand-painted by Ishihara with water colors. 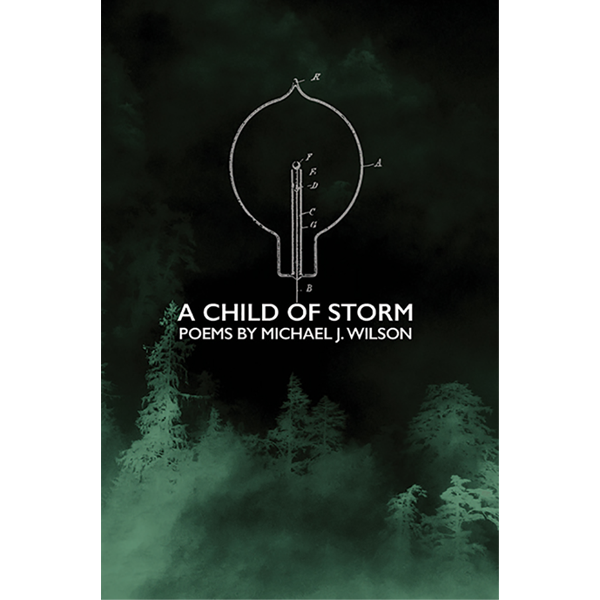 As I said this is an example of a great cover designed by Keenan. 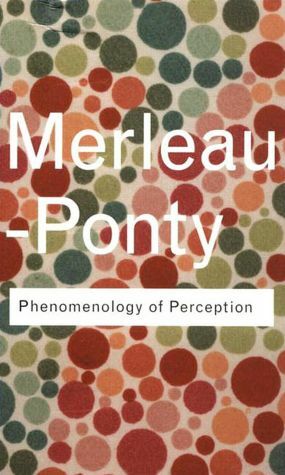 The book is Merleau-Ponty's work on perception and how the body is a prime focus for how man deals with the world. What better way then to showcase the ultimate test of perception. There are also cases where physical damage to the eye can result in color blindness, damage to the body and how it changes perception features in the book as well. All these dots have me thinking about two artists, both deal with perception and use spots to interpret the world. The first is Chuck Close, whose images closely resemble the Ishihara Test in the way they use the different-sized circles to crate an overall image. While it doesn't matter really in the discussion it is worth noting that Close is a man who started his career fully able-bodied then suffered a severe spinal injury that left him paralyzed. This was 20 years into his career. Close also suffers from Prosopagnosia, which is face blindness. He does not recognize faces. He is a master painter of faces but does not recognize them. 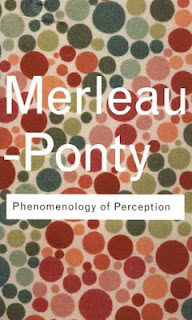 I am sure Merleau-Ponty would have things to say about that. The other artist is Yayoi Kasuma. She is most known for her oddly phallic polka dot covered soft objects and the fact that she lives in a mental institute by choice. What I find most interesting about her is her installation work. Above is an image of her inside her Yellow Tree furniture room. A quick Google search turns up amazing images. 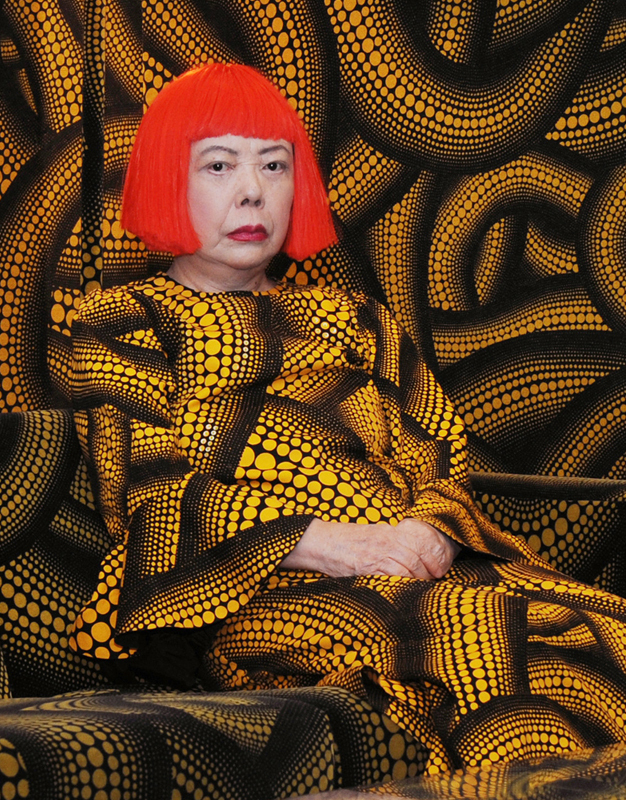 Below is a photo of her current exhibit at The Whitney. 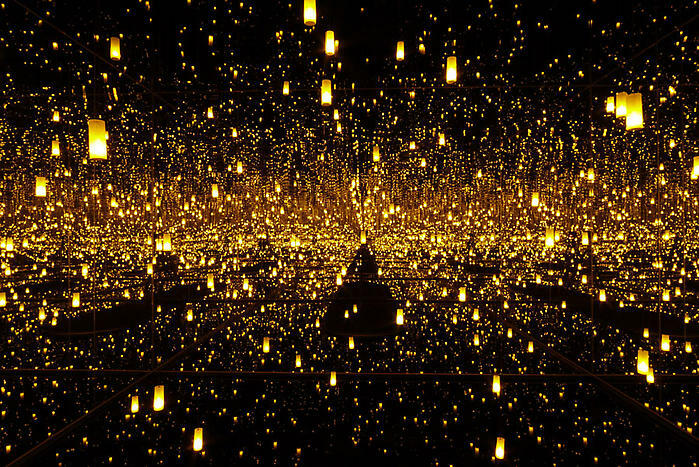 The room is called Fireflies on the Water. 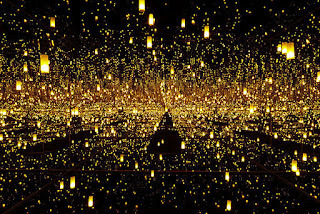 The effect is achieved through mirrors, water, and hanging lights. One viewer is allowed into the room at a time. For one minute you can stand there, on what seems to be a small pier and float in the space. Only a minute. New Yorkers are waiting up to 4 hours to have the chance to experience it. I can't blame them.